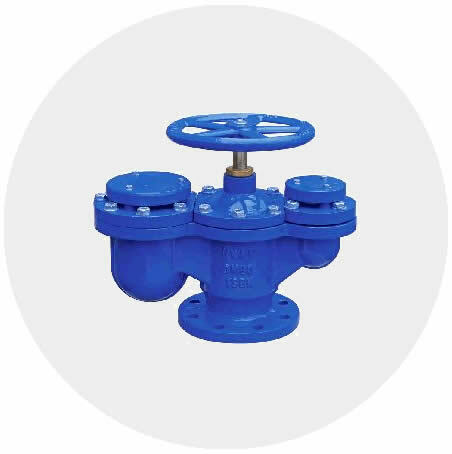 What is Kuzeyboru Gate Valve? Kuzeyboru gate valves flowing of liquid, gas through it between the two sealing rings, disc closing perpendicular to the transition direction (with pushing) closing and opening their complete the mission. Gate valves are using on the hdpe pipeline, pvc pipeline or steel pipeline to use the water controls. What are the using areas of Gate Valves? 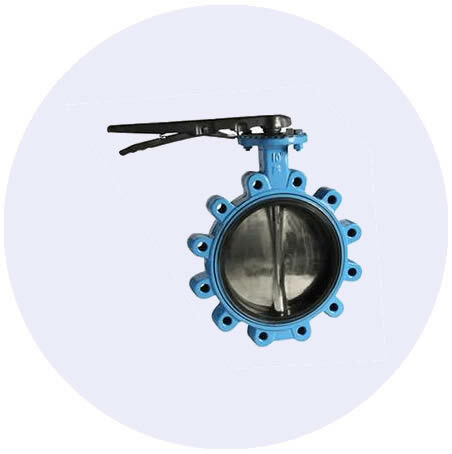 The Kuzeyboru gate valves closes with a flat surface, disc or slider and cuts off the water flow.Gate valves are used in Water, compressed air, chemical and liquid fuel lines. As the slider can be one piece it can be also many piece. Mostly preferred to work as full open or full closed. Kuzeyboru gate valves are used in many different areas such as textile, energy generation, rafinery, petrochemical plants and food facilities. As a flanged joining methods it provides ease of installation to the end user and time saving on the project. Contact us to get best price. and you can have information by calling +90 382 266 23 03. Kuzeyboru Air Valves using on discharge of the air in the pipelines which are pressured, operated in the hdpe pipes, air intake and the hydromechanical principle used to provide air ventilation. Air valves are provide the safety in the pipelines and the expected performance and provide air intake and air evacuation air valves. For air valves wrong section and mispositioning will be pipe line problems, this leads to a separate extra financial costs. Here are the current 2019 Gate Valve Price list. Contact us to get best price and you can take an information by calling +90 382 266 23 03 or export@kuzeyborugroup.com. The kuzeyboru gate valve is produced from the beginning to the end with superior technological infrastructure. Kuzeyboru gate valve safely in your projects with durability and proven 100-year lifespan. Kuzeyborugate valve produces solutions suitable for your projects and be near of the every prosess on production. 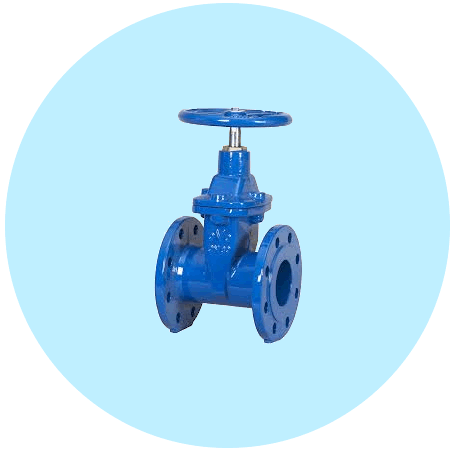 Kuzeyboru gate valve will be indispensable for your projects with high quality and reasonable price. Get in touch immediately.